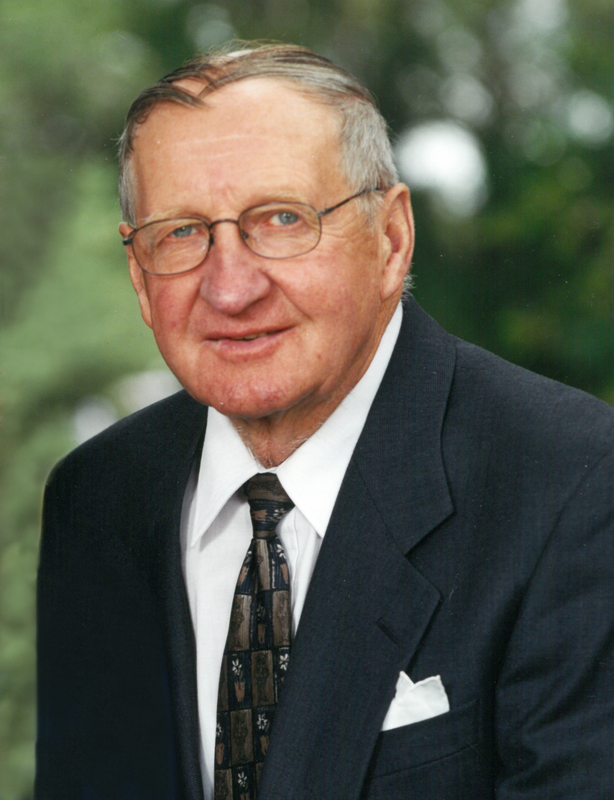 The death of John Fehr, age 83 years of Waldheim, SK occurred on December 5, 2018, at the Mennonite Nursing Home, Rosthern. He is survived by his loving wife, Alice Fehr; three sons, Larry (Lori); Gerald (Kathy); Roger (Carrie); 10 grandchildren, and 7 great grandchildren; siblings and numerous other relatives. The Funeral Service will be held on Wednesday, December 12, 2018, at 2:00 P.M. at Salem Church, Waldheim, SK. Interment will take place at Salem Cemetery. Arrangements have been entrusted to Funk’s Funeral Home, Rosthern, SK. (306-232-5245, www.funksfuneralhome.ca). You are in my thoughts and prayers as you grieve the passing of husband and father. May you know the closeness of our God of all comfort. My condolences to you and your extended family. Blessings to you at this time.